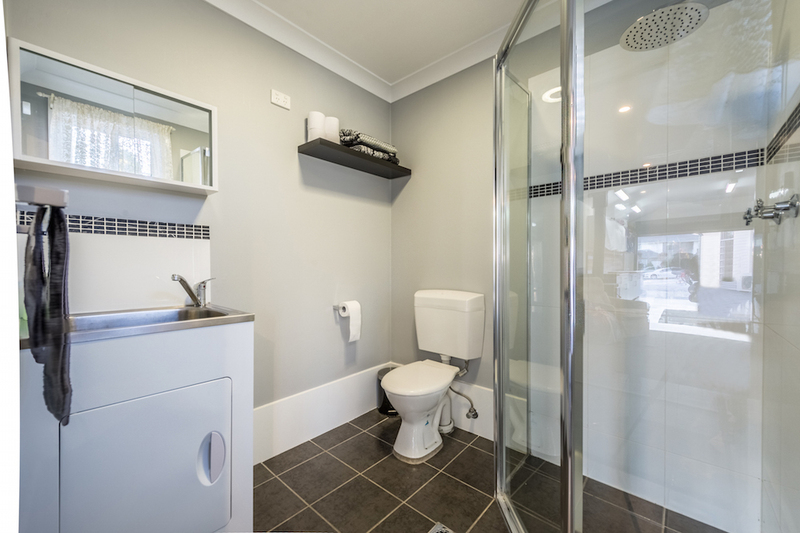 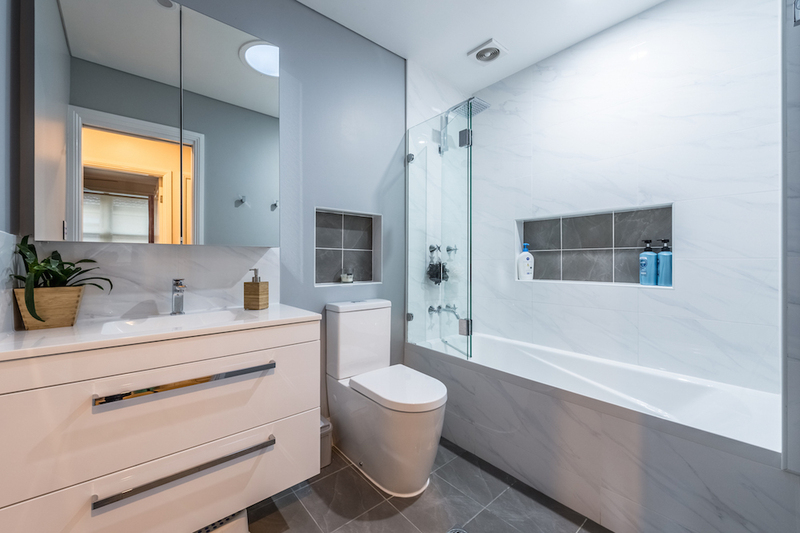 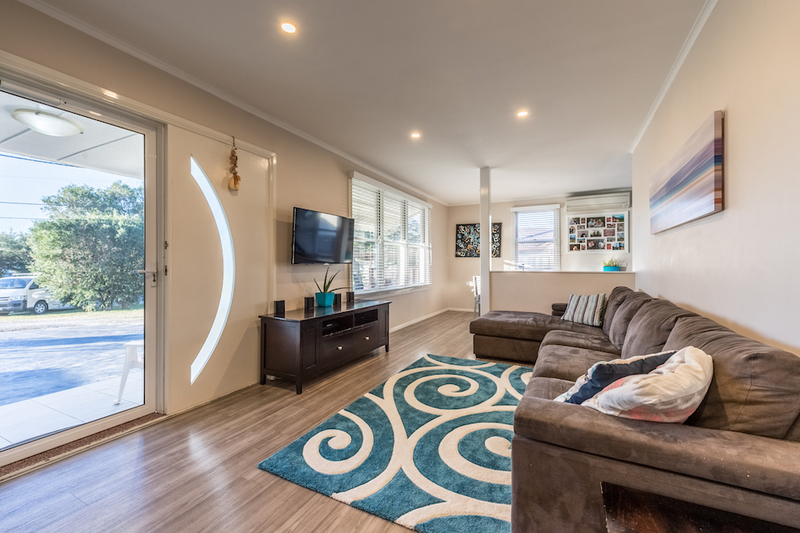 IT’S A CREDIT TO THE CURRENT OWNERS ON THE WAY THEY HAVE MAINTAINED AND PRESENTED THIS BEAUTIFULLY RENOVATED CLAD/TILE, AIR CONDITIONED RESIDENCE IN WHISPER QUIET, PEACEFUL, CHILD FRIENDLY LOCATION. 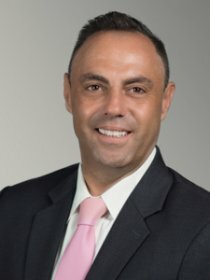 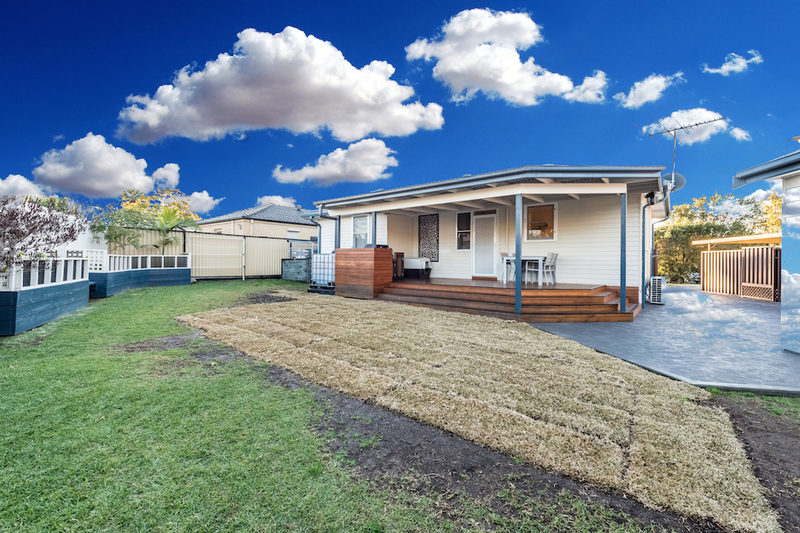 THE PERFECT FIRST HOME OR INVESTMENT. 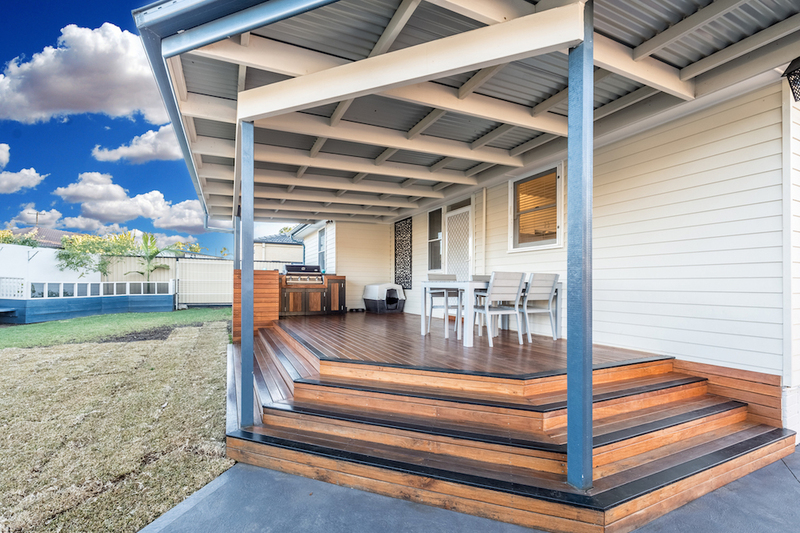 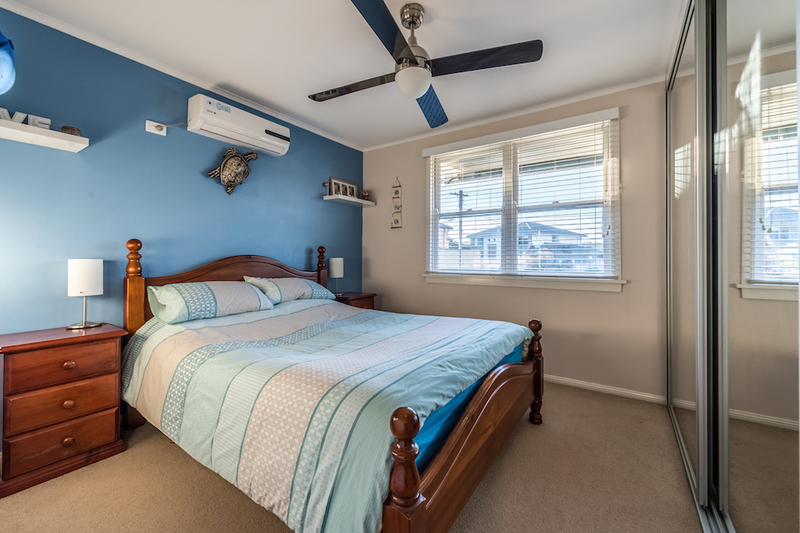 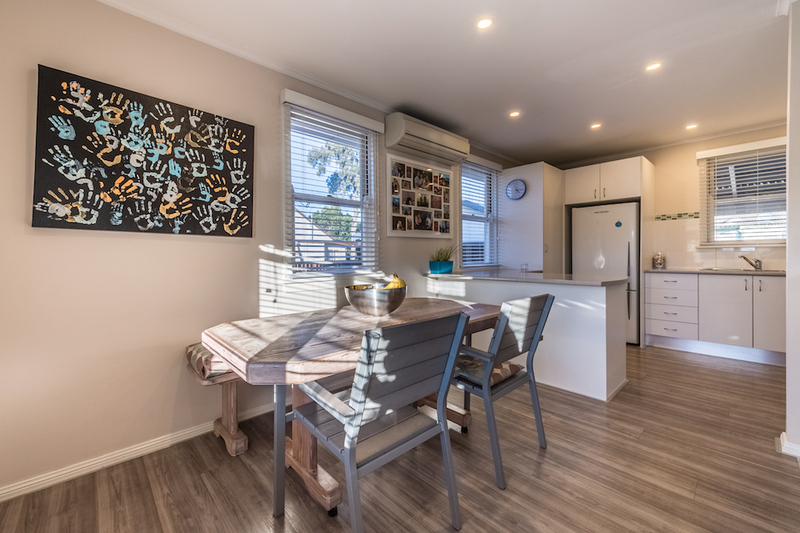 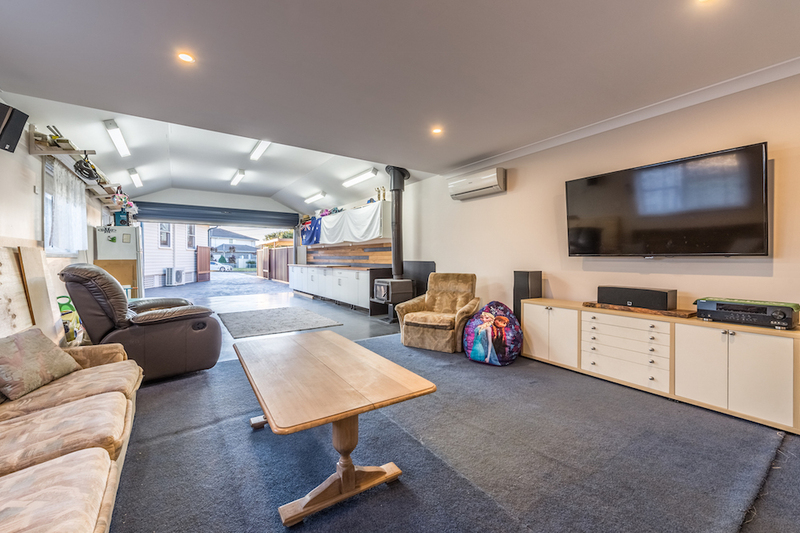 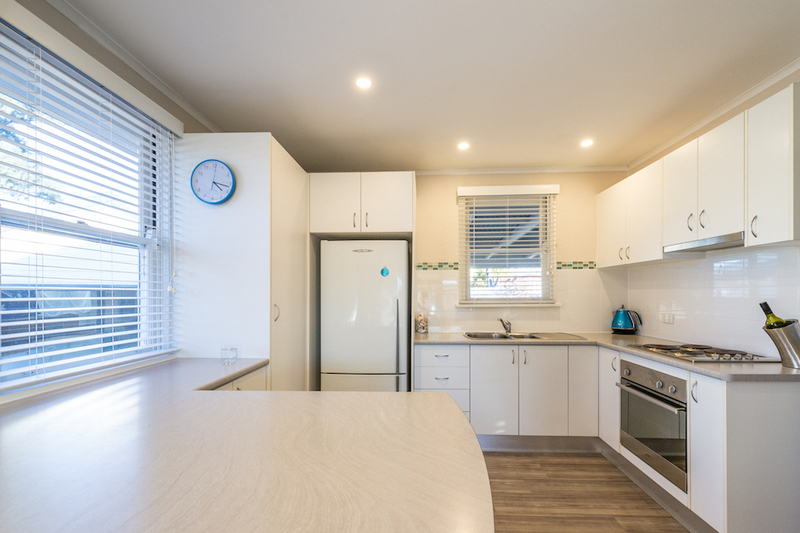 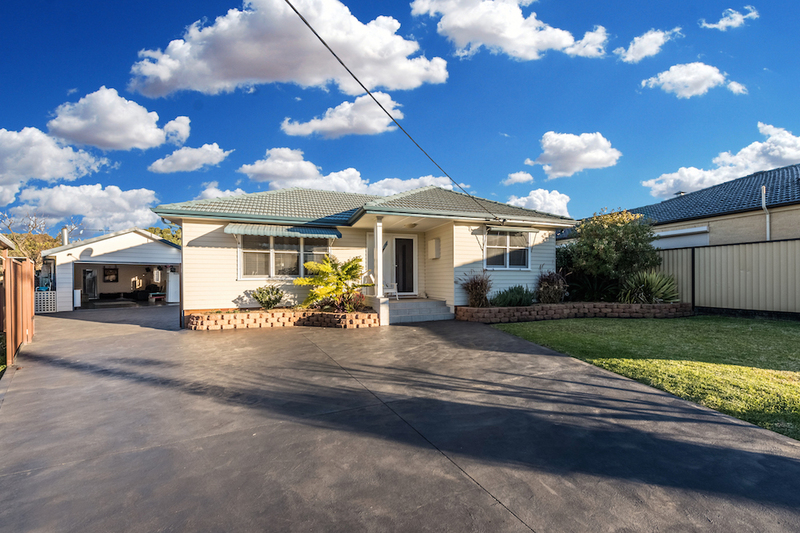 All 3 bedrooms have BIW’s, modern kitchen with views over the backyard, pergola and hardwood timber decking including barbeque, perfect for entertaining. 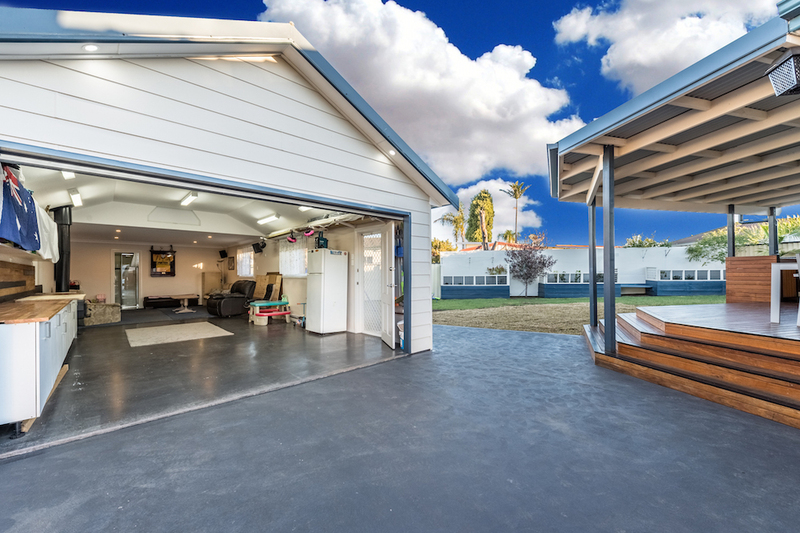 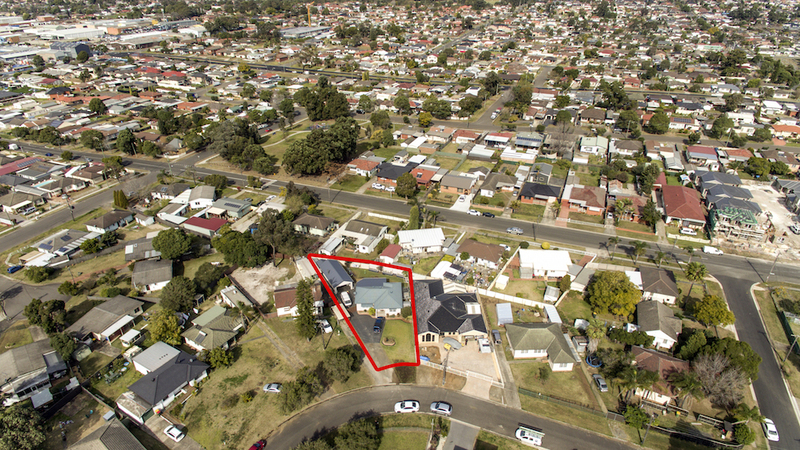 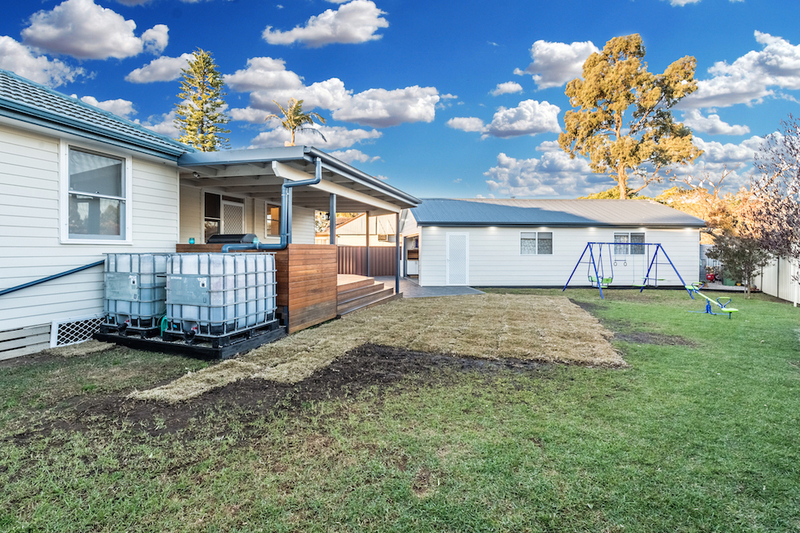 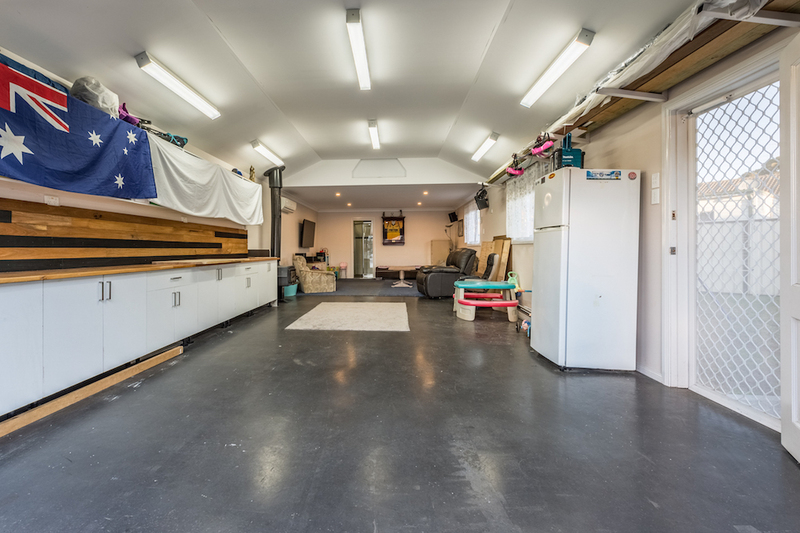 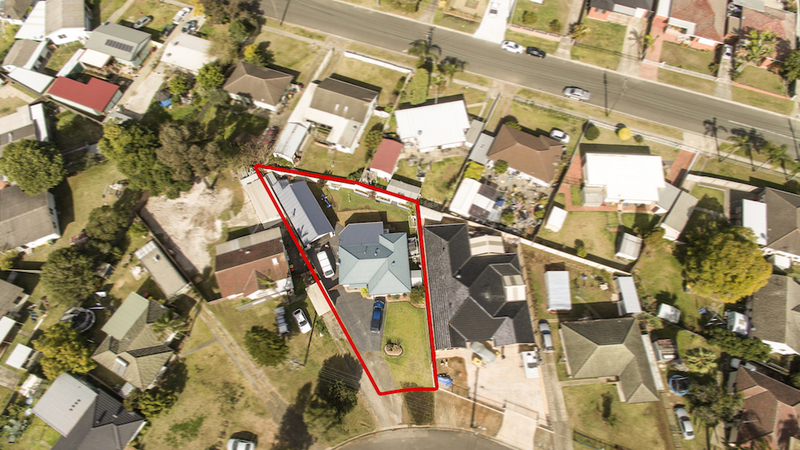 3 rain water tanks, concrete driveway leads to the Council approved detached 60sqm workshop/sleep out or man cave with shower/toilet, combustion fire and air conditioning on a level 601sqm block.